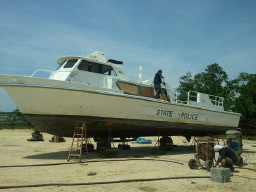 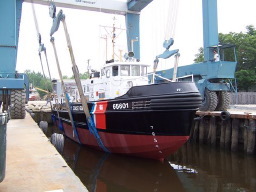 Yank Marine Inc. is located on the Tuckahoe River in Cape May County, New Jersey. This yard offers 18,000 square feet of enclosed building space for repairs of vessels up to 150’ in length and can currently lift vessels up to 300 metric/330 US tons with our Marine Travelift and haul vessels up to 600 tons with our marine railway. 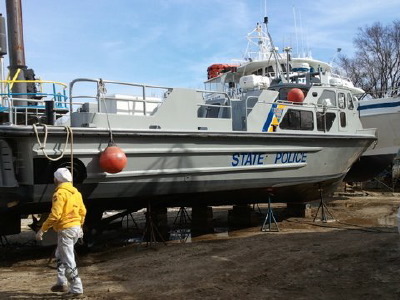 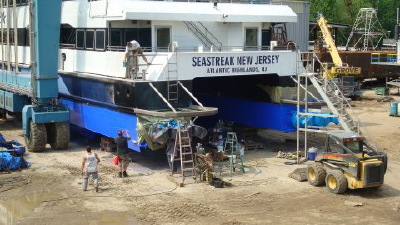 Yank Marine Services LLC is located on the Maurice River in Cumberland County, New Jersey and is easily accessed from the Delaware Bay. 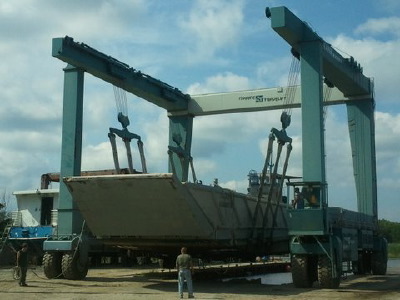 This yard offers a new 175’long berthing dock and a new 820 metric ton Marine Travelift that can currently lift vessels up to 820 metric/903 US Tons and 200 feet in length, as well as a 50 metric ton Marine Travelift for smaller/lighter vessels up to 50 metric /55 US tons and 65 feet in length.